What a great event! 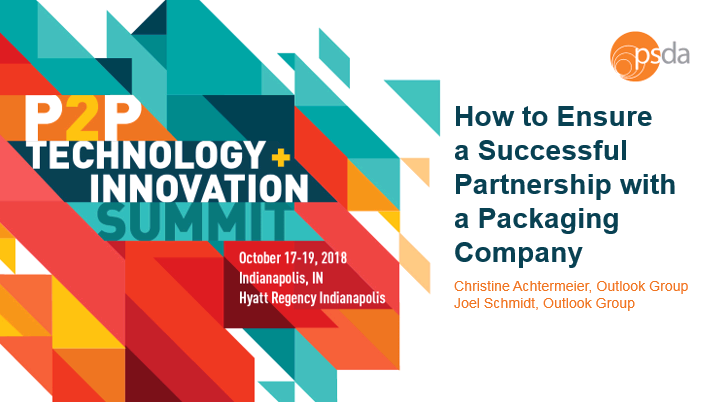 Outlook Group once again presented and exhibited at the annual PSDA P2P Technology+Innovation Summit (Print Services & Distribution Association) held in Indianapolis, IN October 17-19, 2018. This event was attended by several of our current customers as well as some budding partners. The event focuses heavily on partnerships between print distributors and manufacturers, along with latest technology and innovation. 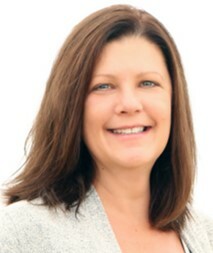 Working together to foster genuine relationships and business growth. We had the privilege to participate in the educational sessions, where we presented a session titled “How to Ensure a Successful Partnership with a Packaging Company” to share tips for finding the right packaging partner. Both the print distributor as well as the packaging partner hold responsibility in ensuring a successful partnership and the content was well received. It was a session that was well attended and interactive. To view the slides, you can access the presentations on the P2P show website (login required). The balance of the event included exhibiting, speed networking (which is always fun and fast paced) along with several pre-scheduled meetings with specific customers and prospects. Through the multiple networking events, we identified several new opportunities, prospects, and even manufacturing partnerships. It is our goal to find the right print distributor partner, one who can leverage and benefit from Outlook Group’s unique mix of capabilities, technical services and supply chain solutions with their customer base. 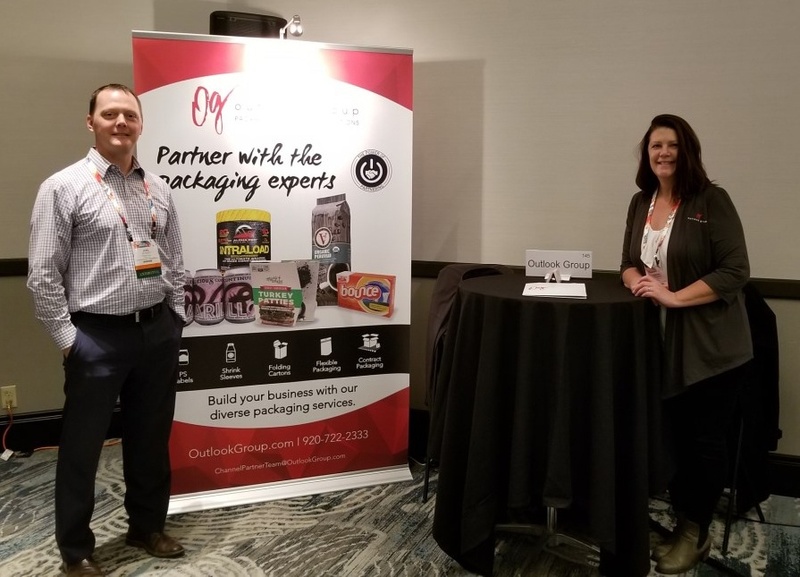 As part of our commitment to our partners, we continue to develop our suite of offerings to include the OG Packaging Academy, which was introduced at the P2P event. We will continue to develop and add content, allowing expanded education within the packaging space. This event marries well with our goals of fostering our current relationships and finding not only new customers, but true partners! I'm already looking forward to P2P 2019!